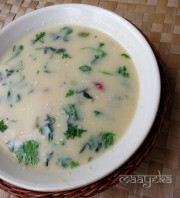 Bhinda Ni kadi -Mildly spiced okra and buttermilk stew – speciality of Gujarat. 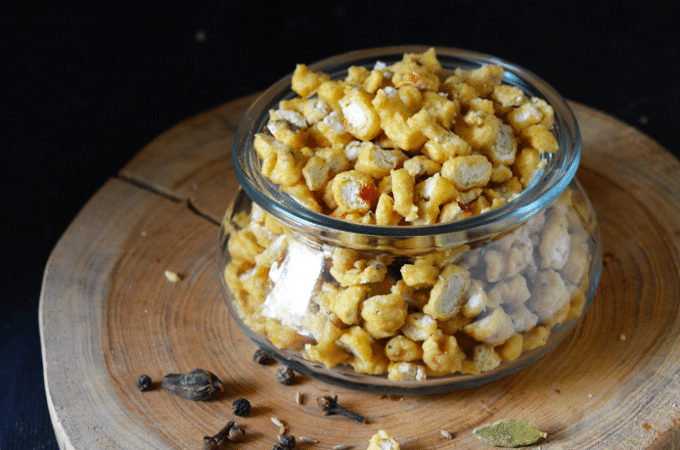 Gujarati cuisine is famous for its snacks and kadhis. Its kadhis are different from U.P and Punjabi style kadhis. 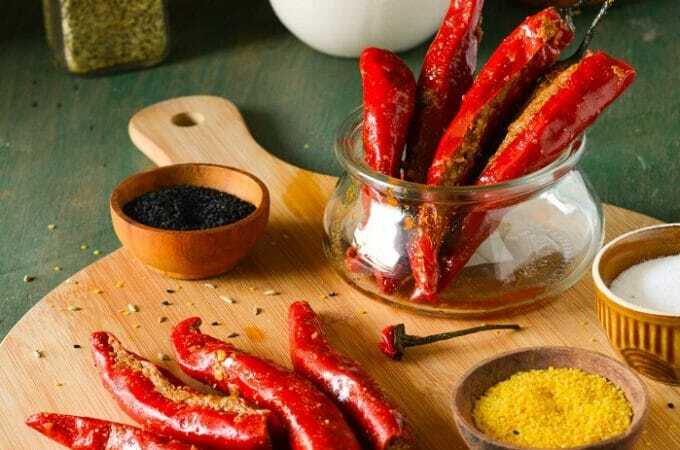 Gujaratis love Bhindi/Okra and its widely used in their cuisine. 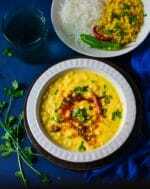 This Bhinda Ni Kadhi is a slightly thicker version of the famous Plain Gujarati Kadhi and usually served with rice and bhakri. I prefer to use slightly sour yogurt to make this, but if you are using fresh yogurt then you may add lemon juice to it. Wash and wipe okra,and chop into medium size roundals. Heat 2 tbsp oil in a pan and saute okra slices on medium heat till almost done,can cover the pan with a lid if needed OR you can also deep fry them. 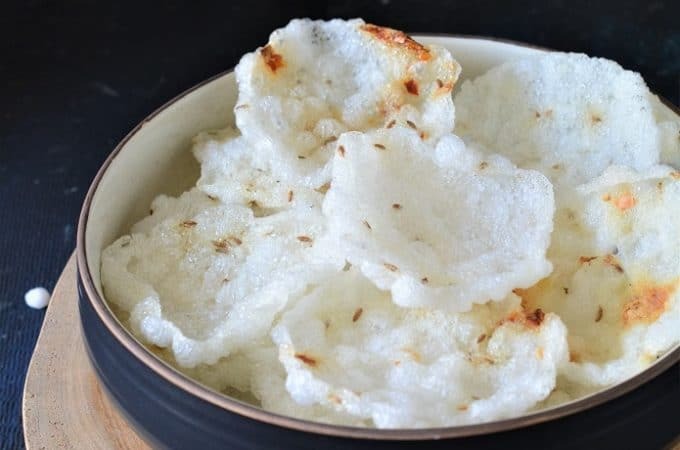 In a bowl add yogurt and gram flour and whisk well ,then add water and mix,make sure there will be no lumps in the mixture. Boil on high heat for 5 minutes or till it start boiling,keep stiring otherwise it may curdle at this stage. When start boiling reduce the heat and simmer for approx 20 minutes.keep stirring in between. Add sauted okra pieces and sugar and boil for 5 minutes. Add fresh corinader and lemon juice. 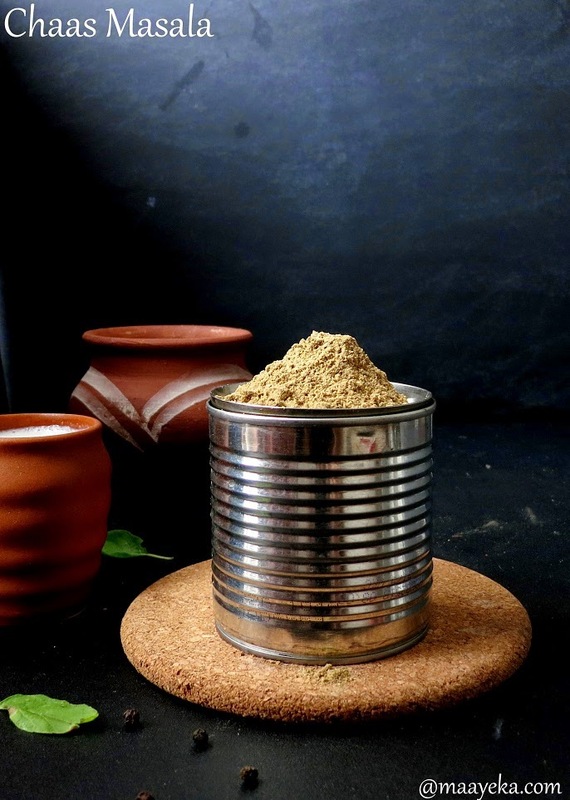 Serving suggestions-Serve with khichdi or boiled rice,roti,papad and pickle. *Use slightly sour yogurt, if you are not using sour yoghurt then add lemon juice. 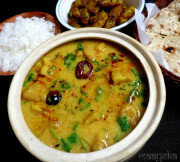 Excellent, I was in hunt for a good kadi recipe and I think I will be making it this weekend, let you know soon. 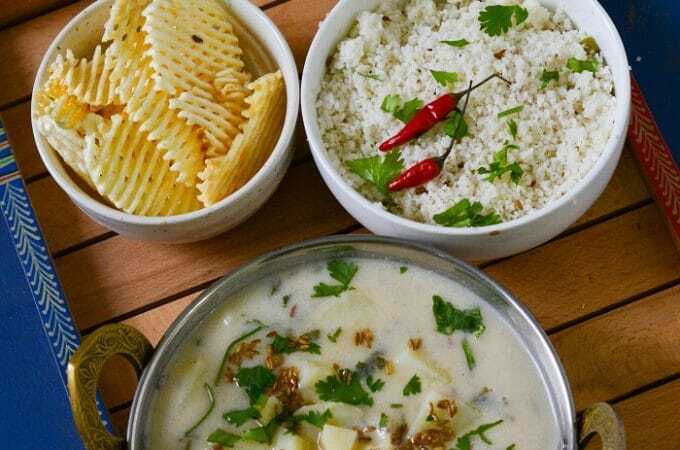 I always love steaming hot kadi and steaming hot white rice together. But have not made it together like this. 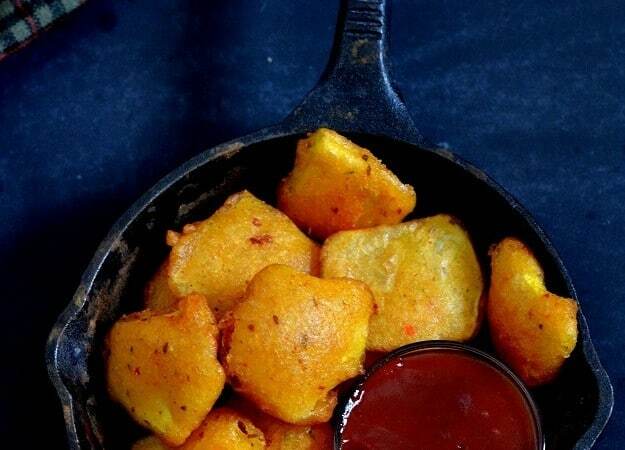 And I'll be making this soon now. mmmm interesting recipes, good photos, very tasty resemble the Mediterranean cuisine which we do in Spain. We invite you to visit my blog from Spain, with traditional recipes from the State of Valencia. 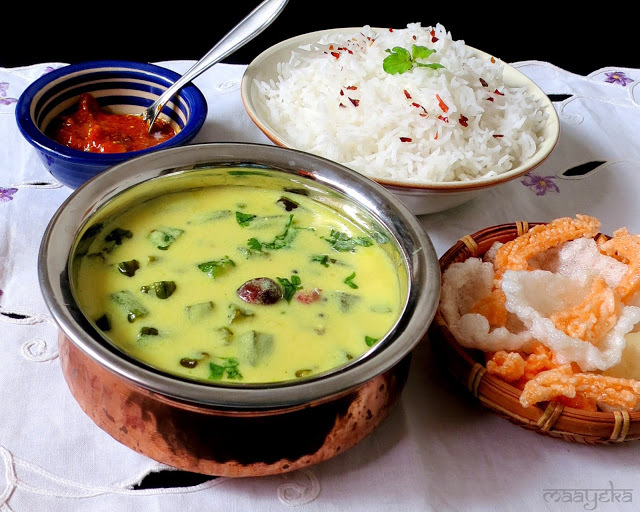 Wonderful looking Kadhi! loved the presentation too. Love the complete platter. 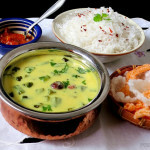 Delicious kadhi. 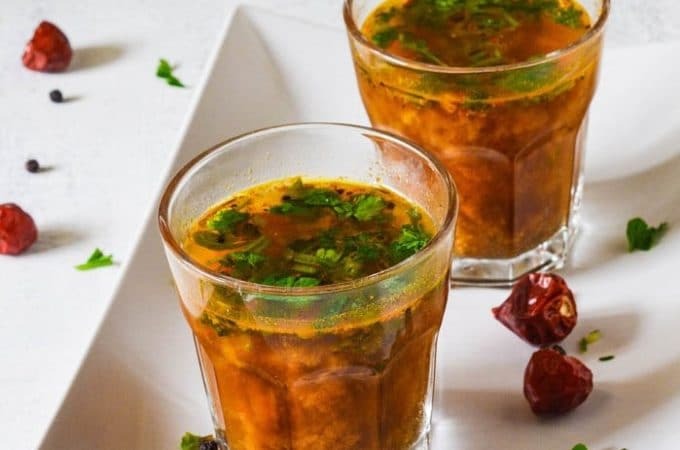 healthy and delicious recipe… mouth watering..
What a sumptuous meal that is.. looks absolutely mouthwatering. 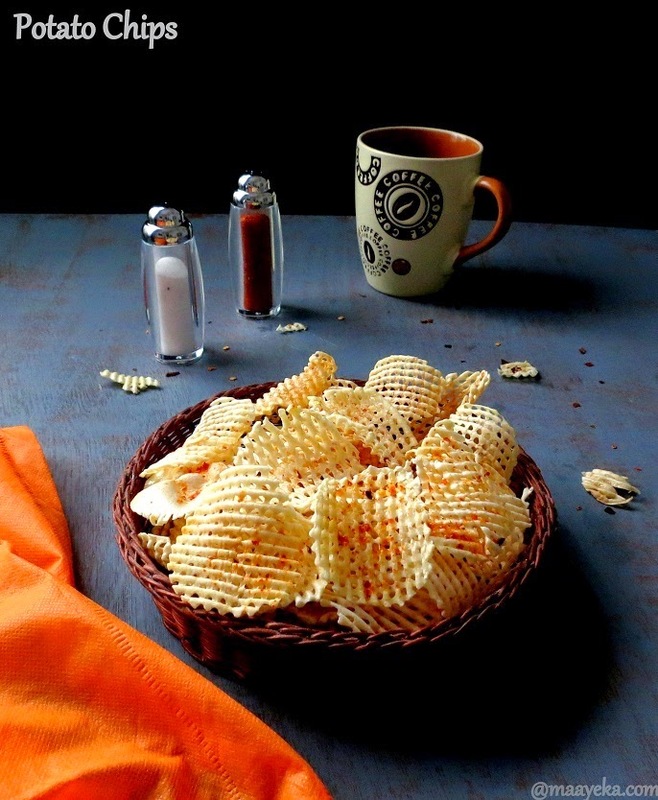 Amazing clicks dear and simply wonderful recipe. Love the yogurt and okra combo, sounds tasty. I make something of this kind for fasting purpose using peanuts. 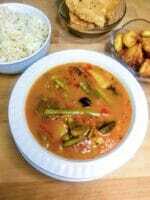 Simply delicious and comforting okra curry. Wow super inviting and flavorful platter, love okra in yogurt 🙂 Looks so delectable!! Perfect click!! wow ..tempting platter….. love the presentation n yummy curry! Okra is my favorire too.. 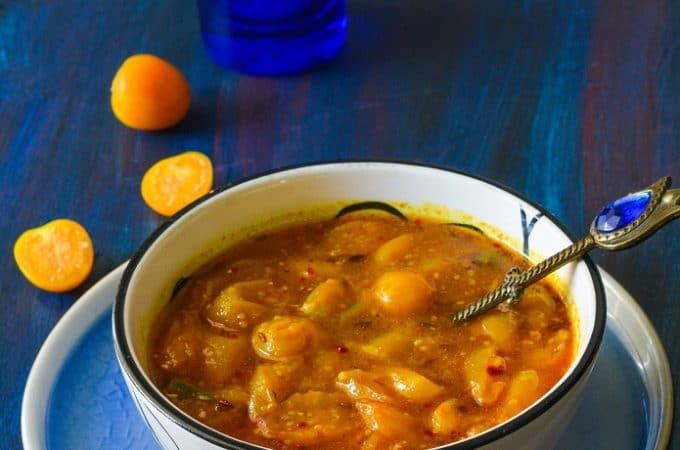 This curry looks delicious and inviting..